The FMVA designationFMVA™ CertificationThe Financial Modeling & Valueation Analyst (FMVA)™ accreditation is a global standard for financial analysts that covers finance, accounting, financial modeling, valuation, budgeting, forecasting, presentations, and strategy. 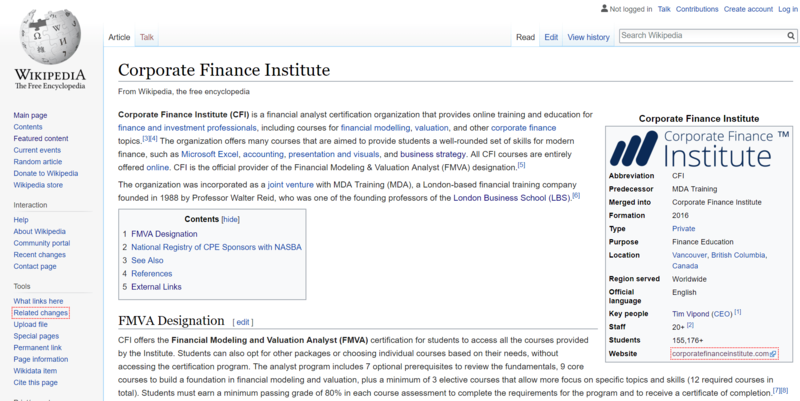 is profiled on Wikipedia as one of the premier certifications for finance professionals. 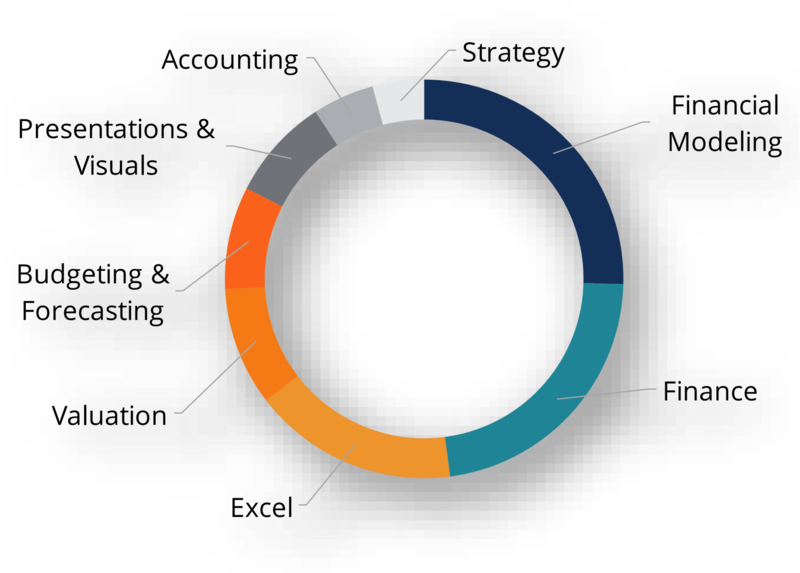 It is listed under “Professional certification in financial services” and stands out from the crowd as being 100% online and extremely focused on practical skills and applications of financial modeling and valuation.